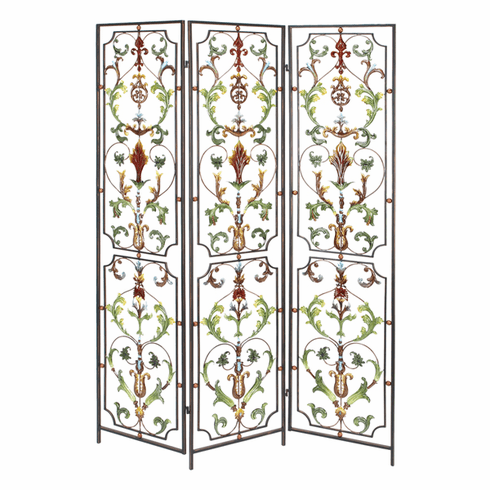 Perfect as your room, office screen This wonderful art piece is so elegant and beauty, the price is a bargain. It is made with 100% quality metals, and it would work well with any type of theme of decor. You will no be disappointed or we will send you your money back guaranteed!